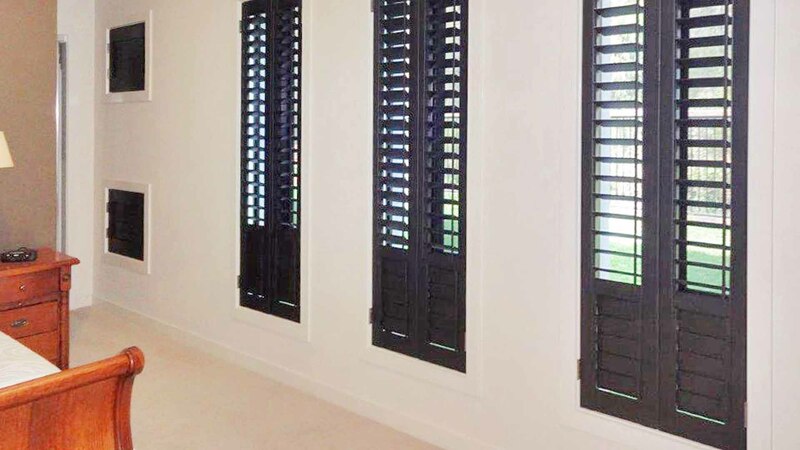 "Sorrento Shutters are built out of strong aluminium and designed to look great inside and outside your home"
Looking for Great Value Aluminium Shutters? 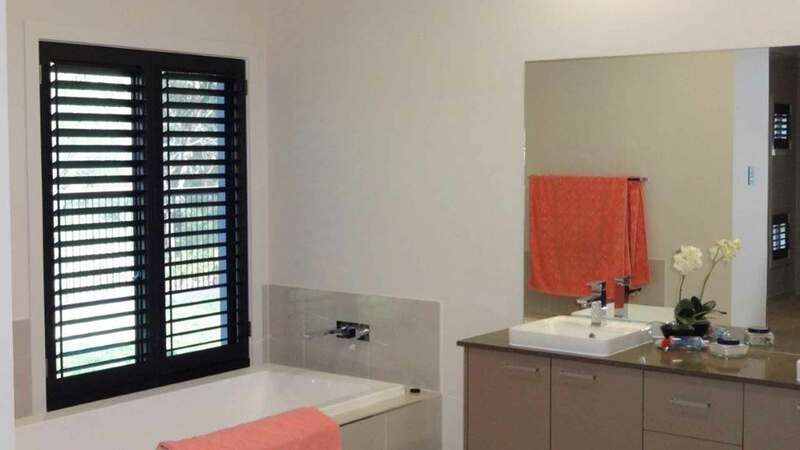 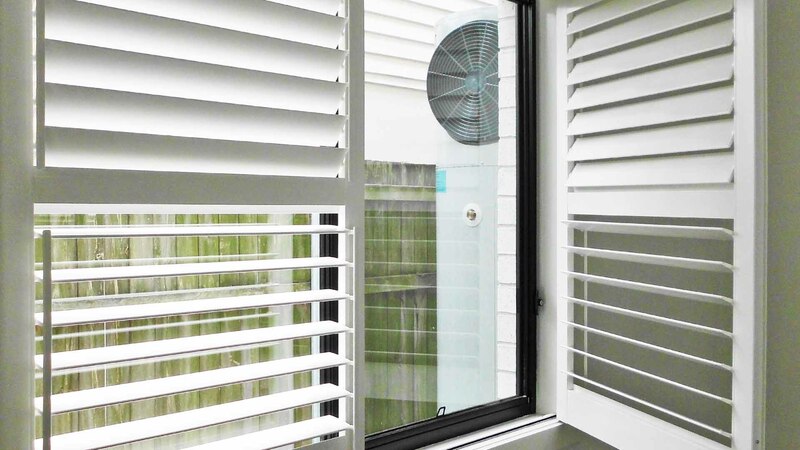 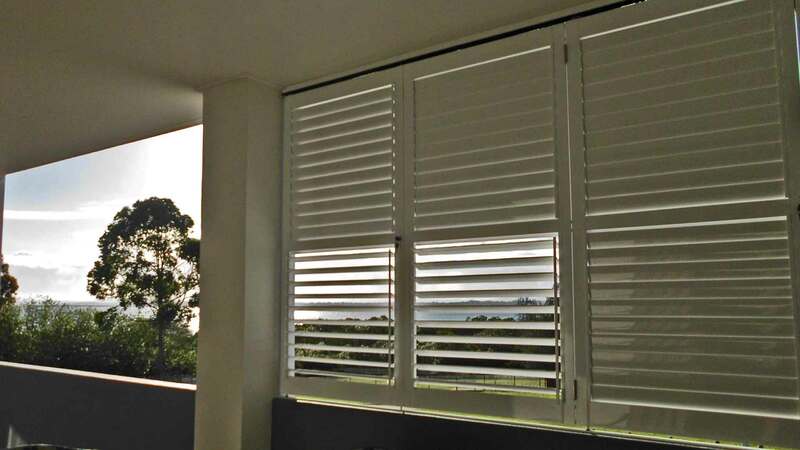 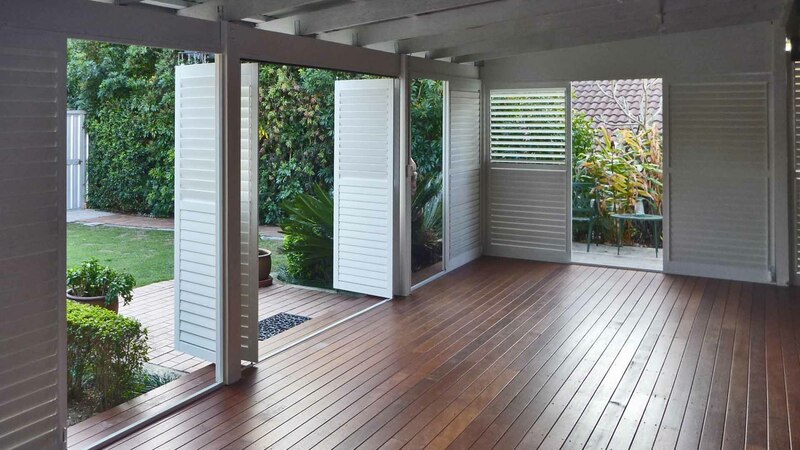 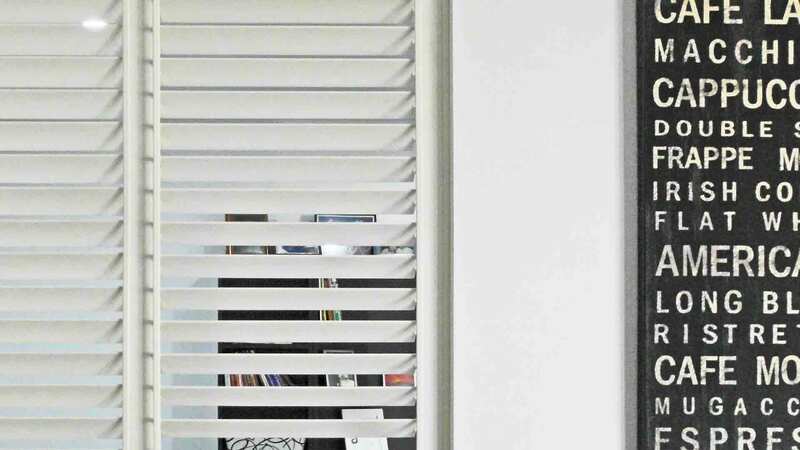 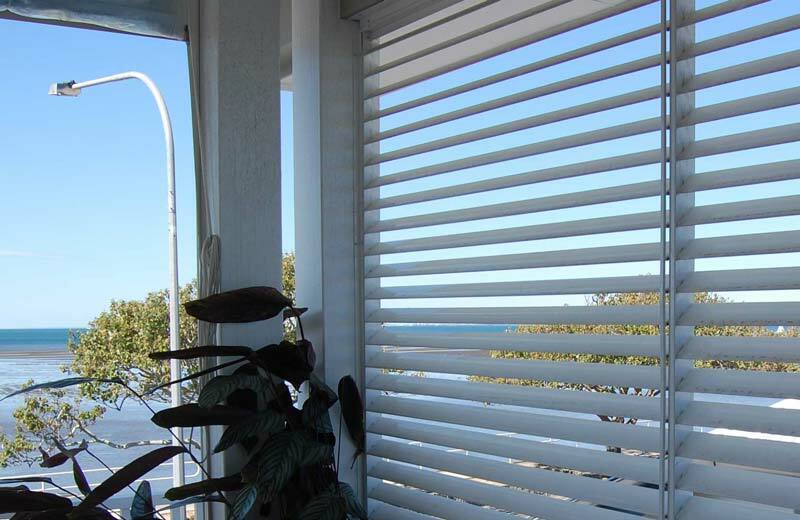 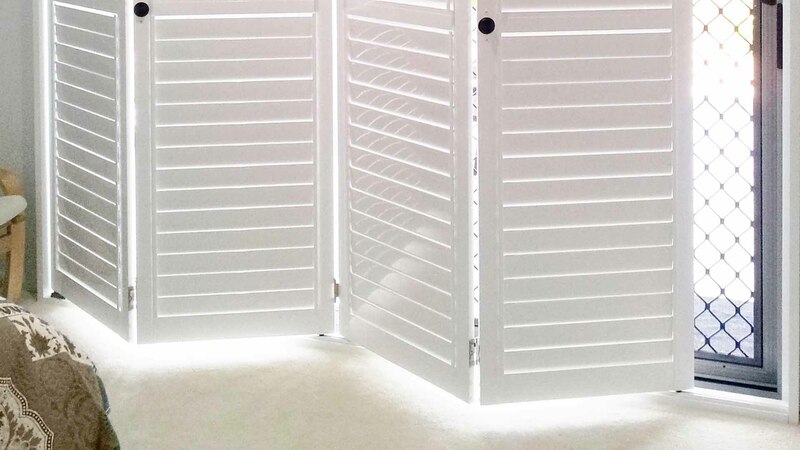 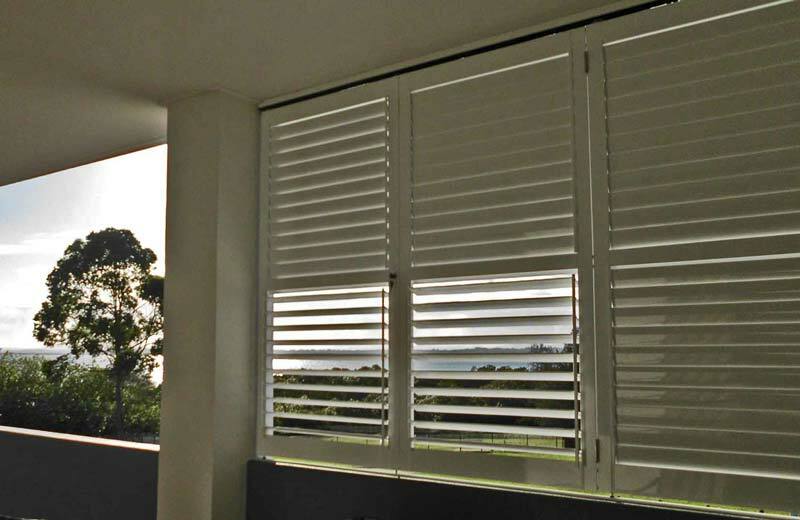 Sorrento Shutters are available in fixed or hinged, sliding, stacking and bi-fold configurations and (unlike PVC or basswood alternatives) are lockable, making them suitable for every area around the home. 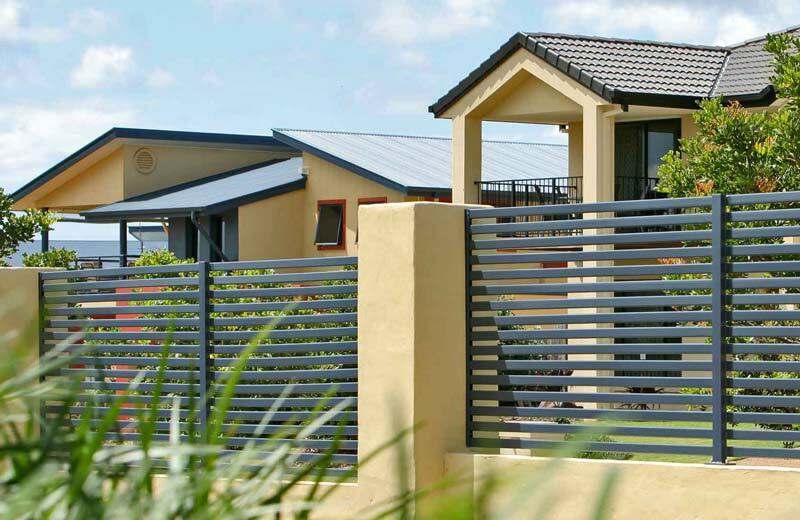 Australian Made & Owned. 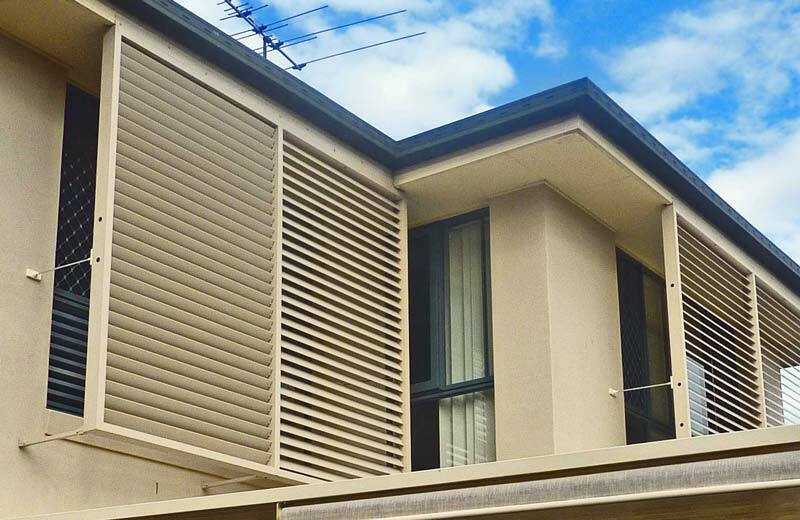 Our locally manufactured Sorrento and Montego aluminium shutters are the ideal alternative to timber or PVC type shutters. 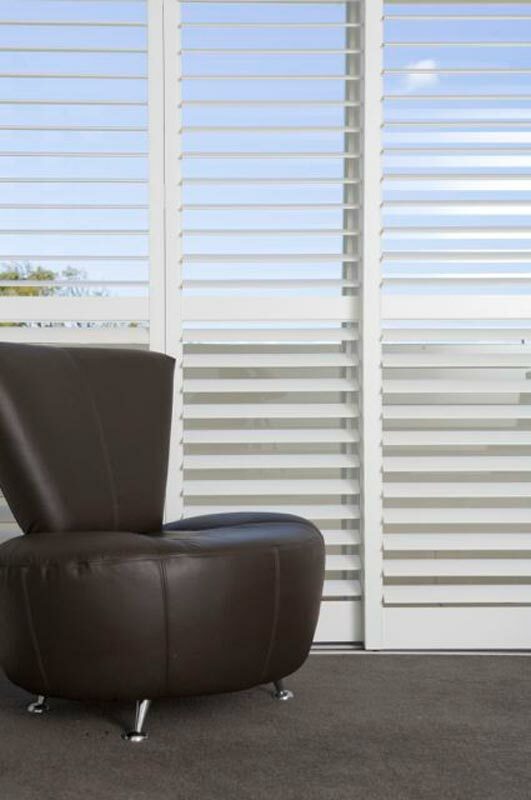 Our exclusive design and soft-touch satin and gloss finishes ensure they are perfectly suited to any interior décor. 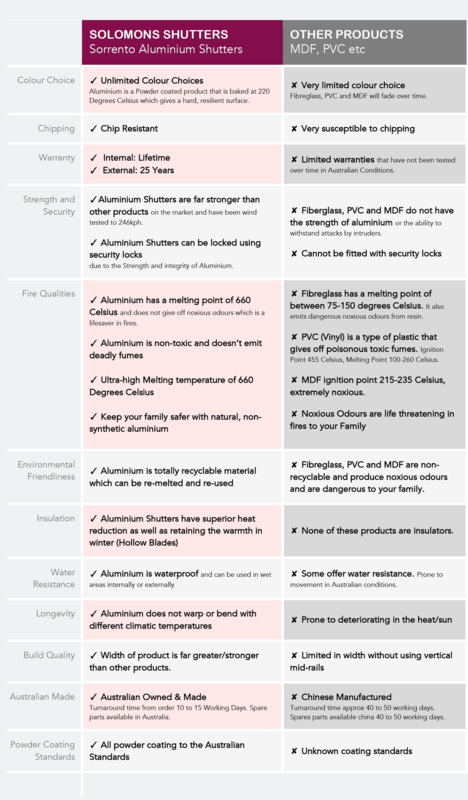 Of course being aluminium means they can be supplied in almost any colour of your choosing. 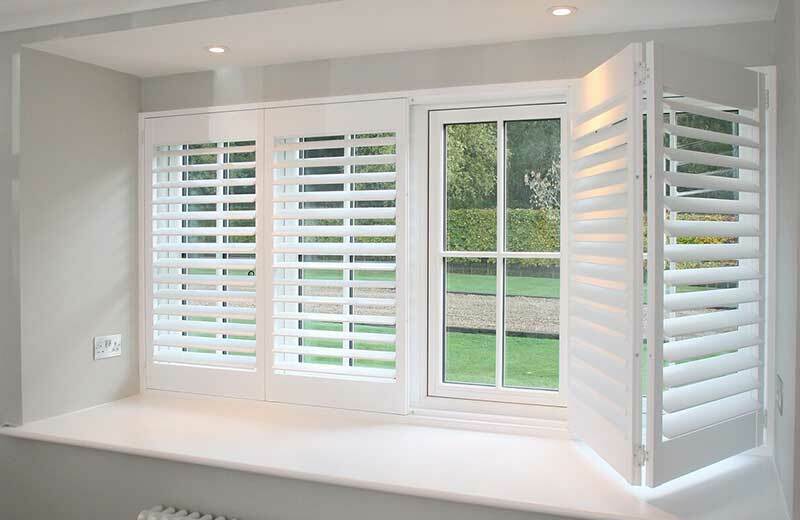 We provide a lifetime guarantee on all internally fitted shutters. 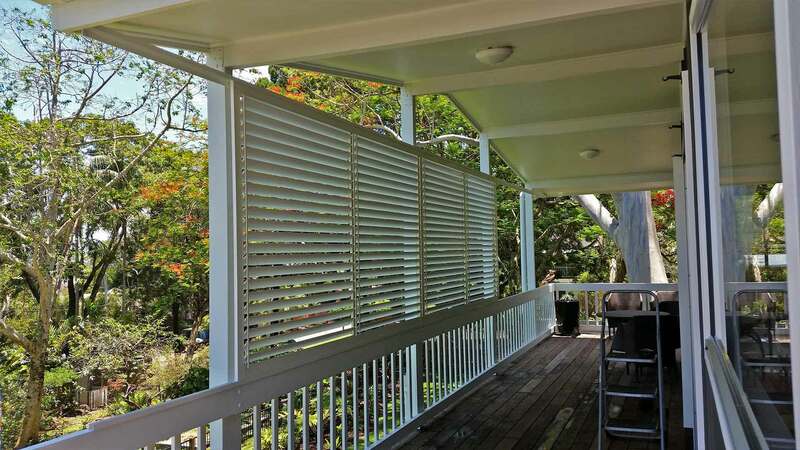 Maintenance is a breeze requiring only a damp cloth.